Malaysia’s Velesto Energy, formerly UMW Oil & Gas, has been awarded a contract by Roc Oil (Sarawak) for the provision of a jackup rig for the D35 Phase 2 Infill Drilling Programme. 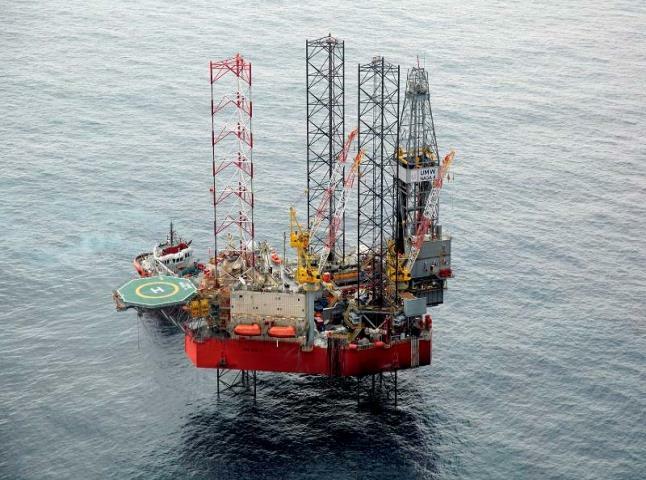 Valesto has assigned the 2013-built Naga 4 for the project, which will see the drilling of 11 wells commencing August. The estimated contract value is $31.04m.